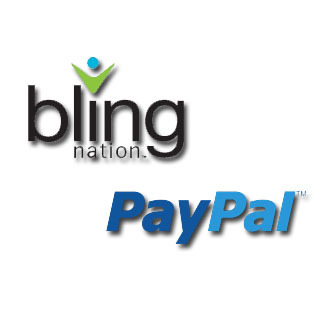 Palo Alto, Calif.-based Bling Nation has completed a 10-day test of its closed loop payment system prior to a rollout its Community Payment Service. The trial involved contactless BlingTags being used by 32 employees of a company that operates an online social network. The closed loop transaction network links local merchants and banks to enable local processing of debit transactions, bypassing national or international payment networks. While the social network wasn’t identified, DigitalTransactionsNews points out that Facebook is also headquartered in Palo Alto.